Jared Unzipped: Just Some MonsterVision Videos. Nothing crazy or absurd to share tonight, folks. Just delivering to you some solid entertainment to pass the evening away. 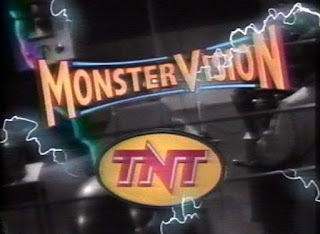 That being said, here's a couple great videos of the classic MonsterVision featuring Joe Bob Briggs. Enjoy!